Fine and Dandy Socks by The Sweater Co.
Don’t forget that the Rainbows and Unicorns KAL is ending on March 31! 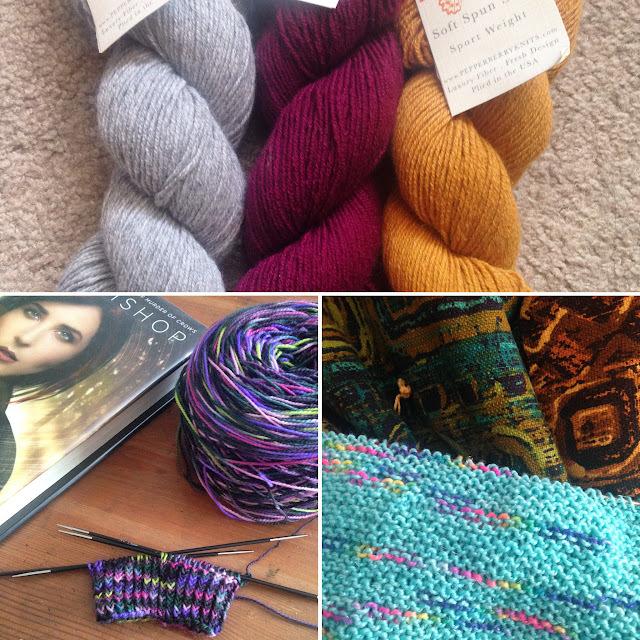 Get your projects posted into the Ravelry thread before we close it. Happy knitting!